However, it seems that no matter how much we do in no matter how little time, there’s always something left on our to-do list. Well, most of the people would tell you that you have to find a better technique. Some others – as the ones we’ve included on our list – will tell you something else. Namely, that there’s more than one secret to productivity, and that productivity should not be about doing everything on your to-do list. Maybe it’s should be about doing the right things in the right order. 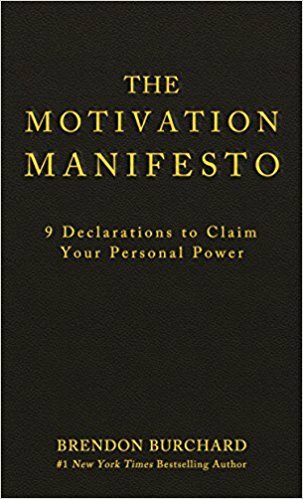 If you’ve ever watched “Oprah”, you probably already know that Brendon Burchard is one of the “most influential leaders in the field of personal growth.” And he’s probably the most successful and highest-paid motivation trainer in history. Well, not because he says something original. But, because everything that he says, he says it in such a manner that makes you jump out of your bed and start doing something. Well, not just something – exactly those things that he asks you to do. We shall meet life with full presence and power! We shall reclaim our agendas! We shall defeat our demons! We shall advance with abandon! We shall practice joy and gratitude! We shall not break integrity! We shall amplify love! We shall inspire greatness! And we shall slow time! For what it’s worth, it may not have been Twain – but Nicholas Chamfort. But, either way – the point stands. The great thing about it is that it’s only 1 of the 21 Brian Tracy is trying to make. The other include “plan every day in advance” and “prepare thoroughly before you begin,” as well as “consider the consequences” and even “practice creative procrastination.” Nothing especially new or not known, but everything worth repeating and remembering – and inspiring throughout. Especially great as an introduction! Before you say anything – we didn’t know which of Charles Duhigg’s books to choose either. And the only reason why both of them aren’t here (of course we have “The Power of Habit” in mind) is our dedication to the “one author/one book” ideal. And, after all, we did include “Smarter Faster Better” among our top entrepreneurship books. So, we were kind of obliged to include it here as well! 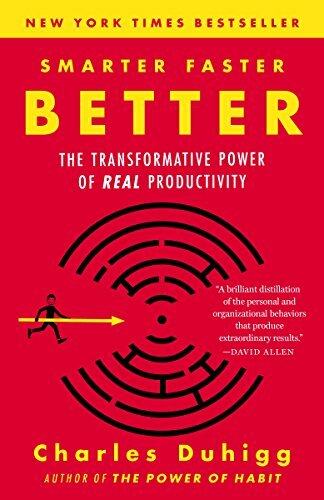 In “Smarter Faster Better,” Duhigg thoroughly explores eight productivity concepts. 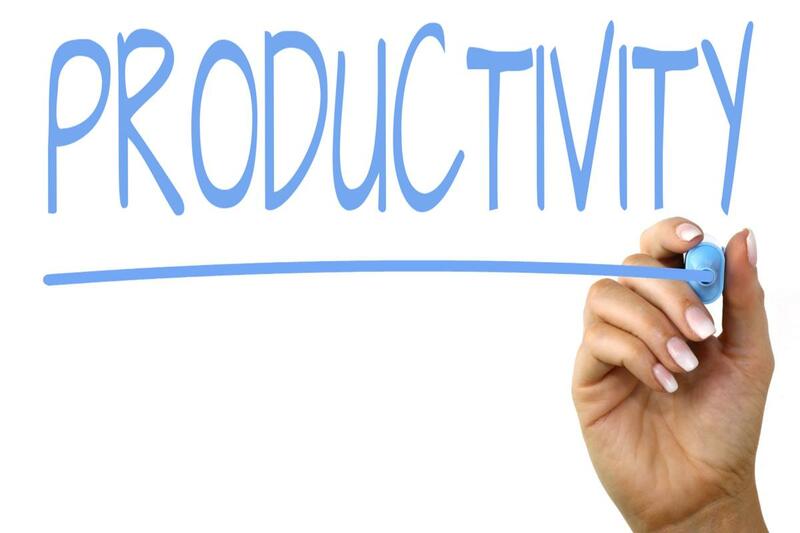 Each of them essential to establishing the habits of a productive person. The eight concepts are: motivation, teams, focus, goal setting, managing others, decision making, innovation, and absorbing data. Now, this is an interesting case. “Now, Discover Your Strengths” was such a great book that it found place both among our top management and top motivational books. Well, “StrengthsFinder 2.0” is its update! 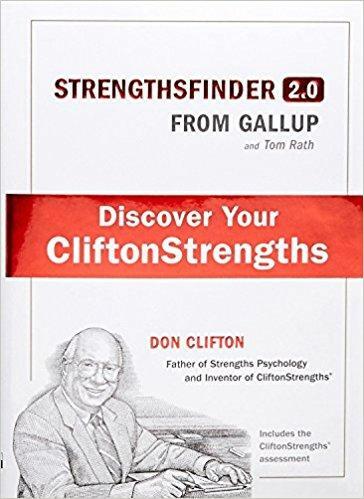 Written by Tom Rath, the book builds upon the work of the Don Clifton, the father of Strengths Psychology. The main idea behind it: there are 34 strengths and each individual is a unique combination of at least two of them! How does this help you in terms of productivity? In at least two ways! First of all, the book is linked to an online assessment tool which we’ll help you find your key strengths. Secondly, once you find them, it will help you realize how you can use them. Because productivity is not about spending countless hours to develop strengths you don’t own. It’s about perfecting those you already have. After all, you won’t try and teach a fish to fly, would you? Carola Endicott, director of “Quality Resources,” says that David Allen’s book “Getting Things Done” should come with a warning sign. And the reason is simple: it works! 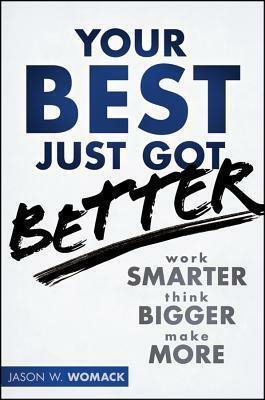 “Your Best Just Got Better” is a book which can help you become exactly what its title claims to be. And the path is there – in its very subtitle. So, Jason W. Womack’s philosophy is as simple as 1-2-3! It’s simple as having an IDEA and a MIT. Or, in other words, as simple as remembering these acronyms and doing what they say you should do: identify, develop, experiment, and assess. While never forgetting your Most Important Things. What you need so as you can make more is a feedback. In all of these areas: results, experience, contribution, measurement, service, and habits. That’s it: your best just got better! 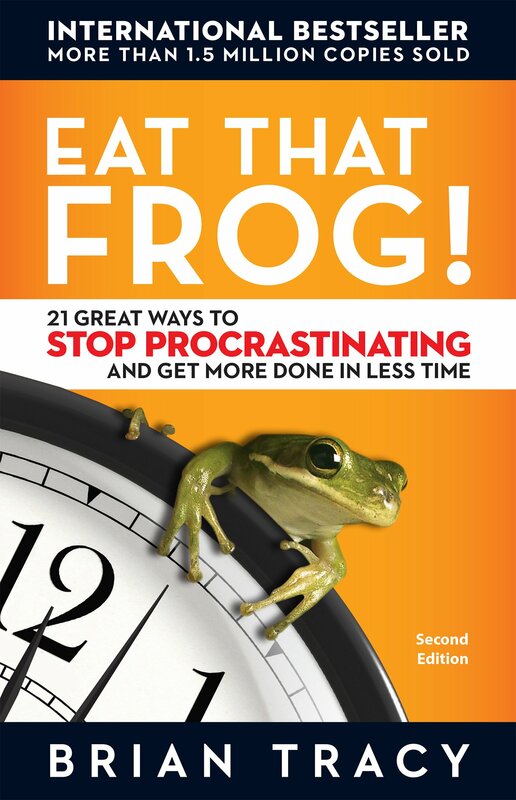 Most of the books about changing your life and productivity habits are few-step manuals. 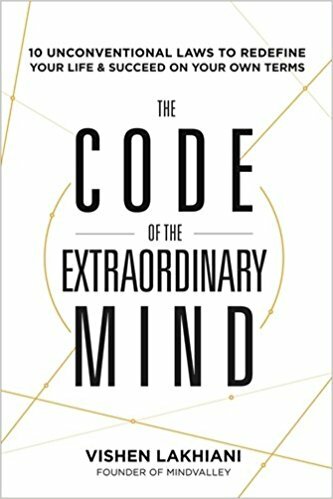 And, naturally, the inclusion of “The Code of the Extraordinary Mind” on our list begs the question: why is this book so different than the rest? Well, Vishen Lakhiani’s style – just like his laws – is unconventional. Down-to-earth, inspiring, well-structured. And – memorable! Like it or not, you’ll catch yourself using its neologisms over and over again. You’ll understand them, however, only if you read the book. And, soon after – believe us – you’ll start using them. First, you’ll want to transcend your culturescape – and, while doing that, you’ll see that you’ve been raised on brules. But, by the time you reach the seventh law – living in a blissipline – you would have already bended reality so much that you’ll be a king or a queen of a world of your own – a sort of a yourscape. 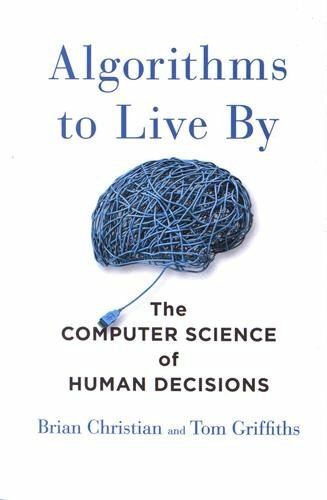 The ones who read – know: Stephen R. Covey is a frequent guest on lists such as this one. And “The 7 Habits of Highly Effective People” – the first non-fiction book to sell 1 million copies of its audio version – is practically a mainstay in many different categories. 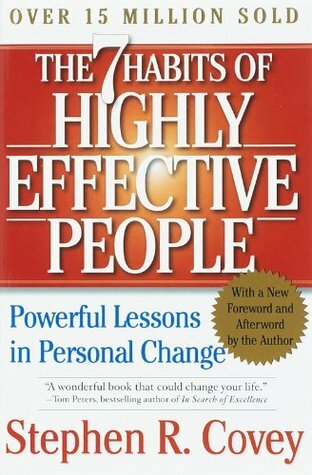 Unsurprisingly, we’ve listed it among our top leadership and top self-help books. It’s well-researched and well-planned, simply written and is perennially applicable. Covey deduces that effective people are different than the rest because they share seven habits. Namely, they are proactive, they begin with the end in mind, and they put first things first; also, they have a win-win mentality, they seek first to understand, then to be understood, and they synergize; finally, they sharpen the saw. The first three habits are related to their independence; the second three to their interdependence. The final – self-improvement – is the bridge. But, wait – there’s one more! If you feed your computer with enough information about a certain topic, you’re guaranteed that you’ll get the right answer, right? But, if so – why aren’t we doing the same with our lives? Surely, there has to be some way to scientifically figure out whether it’s better for the tired me to do some more work tonight, or just relax and watch something on Netflix! What you’ll find out inside may amaze you. True, life may be a complex category, but some of our habits are actually simple. 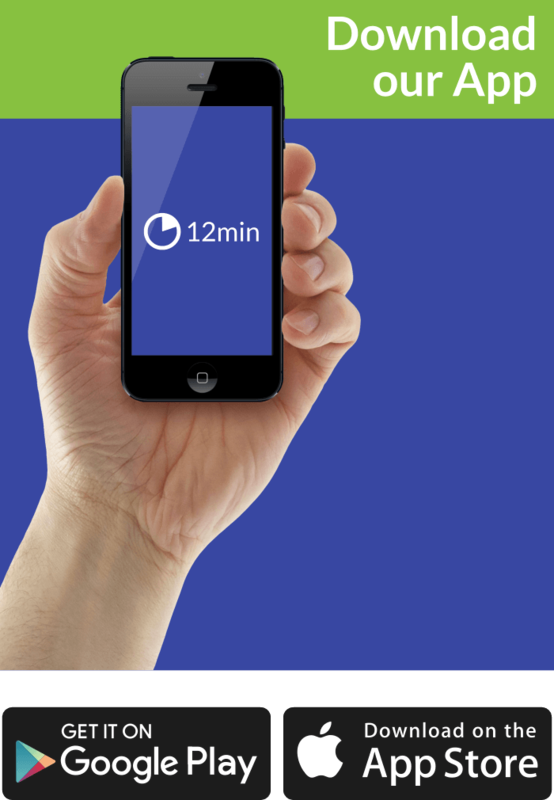 For example, there seem to be three simple algorithms to perfectly manage your time. And one to find your perfect love! The world is full of distractions. So many, in fact, that it’s hard to think what is distraction anymore? 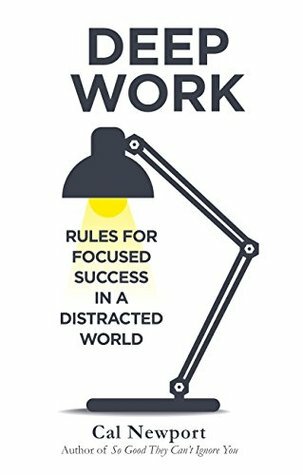 Namely, are Facebook and Twitter distracting us from work – or is work distracting us from Facebook and Twitter? That will not do, says Cal Newport! And, according to Newport, deep work begins with embracing boredom and quitting social media. You think that Beethoven wrote the “9th Symphony” in a night, or that Michelangelo drew the Sistine Chapel before lunchtime? No – they worked deeply for a long period of time! And they valued deeply deliberate practice and distraction-free environments. Then ask yourself this: why do so many writers go to the library to write? 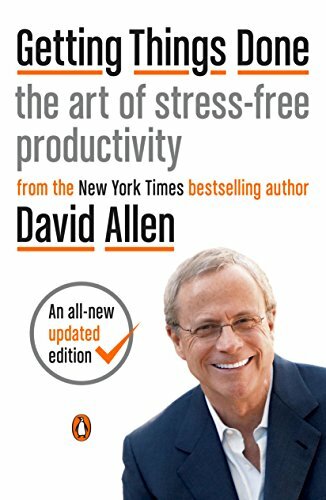 If productivity is doing the right things in the right order, then the books which will help you discover which are the right things for you and which is the best order to do them – are the top productivity books you can find on the market. And we believe that these 10 fit the description better than any others.